Storage Bags & Baskets There are 43 products. 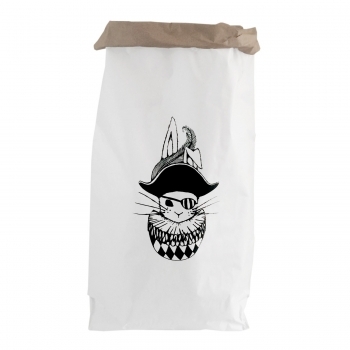 Fabelab’s new pirate storage bags are a beautiful addition to your child's room for their toys. With their quilted lining, they stand up, even without being filled up. Turn them inside out and use them as a minimalistic clean grey Storage bag. Tie the ears to a knot and carry them along! 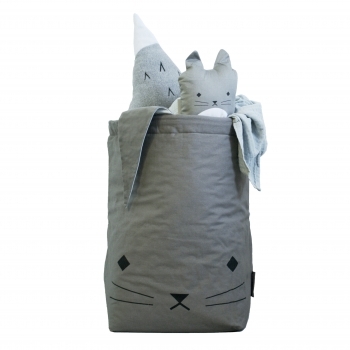 Fabelab’s new cat storage bags are a beautiful addition to your child's room for their toys. With their quilted lining, they stand up, even without being filled up. Turn them inside out and use them as a minimalistic clean grey Storage bag. Tie the ears to a knot and carry them along! 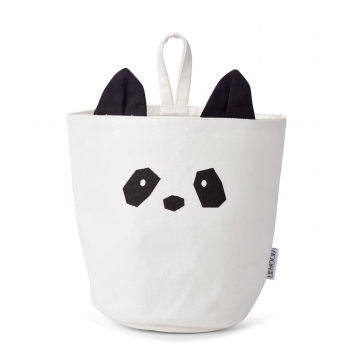 Adorable Ella Fabric basket with printed Panda face in cream made of 100% organic cotton canvas - cute and perfect for storage in the kids room. 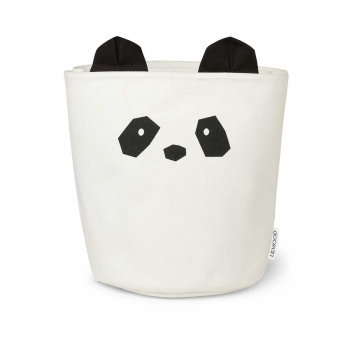 The Aya Fabric Panda basket in cream is made of 100% organic cotton canvas and perfect for storage in the kidsroom. 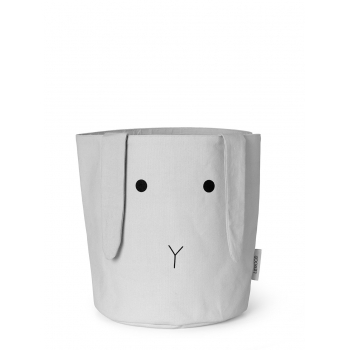 The Aya Fabric Rabbit basket in dumbo grey is made of 100% organic cotton canvas and perfect for storage in the kidsroom. 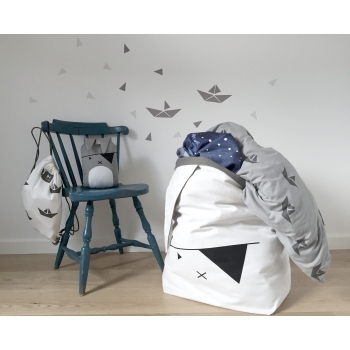 The large Ann fabric basket with Paper Planes is cute, cool and perfect for storage in the kidsroom. 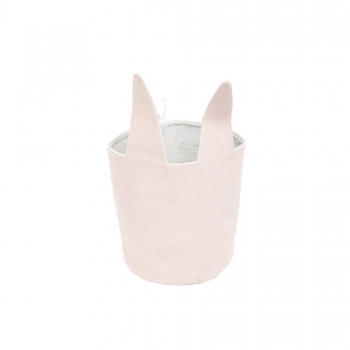 The dumbo grey basket is made of 100% organic cotton canvas and has leather handles. 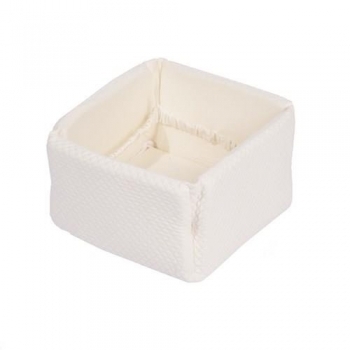 This elegant classic nursery basket in diamond ivory allows you to stow away all your baby care products or small toys in a neat and organized way. The beautiful basket is standing up nicely thanks to a firm mousse and has elastic straps on the inside that offer more storage options. 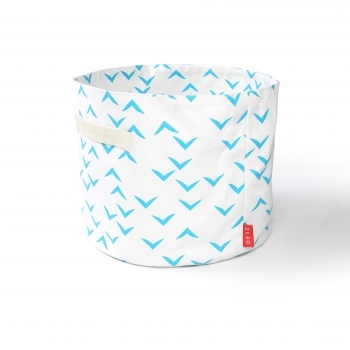 Make it easy to tidy up the room with the blue birds storage basket from Deuz. This useful basket has two handles so you and your kids can carry it around. 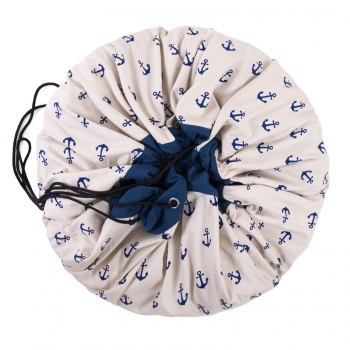 It is made of organic cotton and stiffened with 100% cotton fusing. Mix and match with the other colours available. 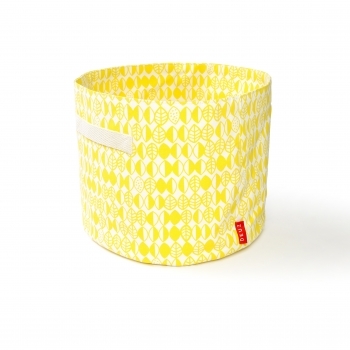 Make it easy to tidy up the room with the yellow storage basket from Deuz. This useful basket has two handles so you and your kids can carry it around. 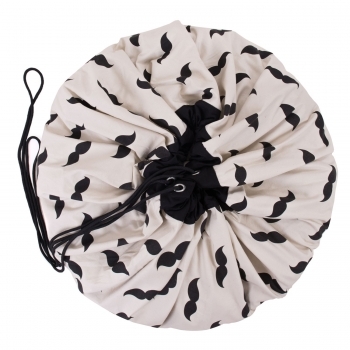 It is made of organic cotton and stiffened with 100% cotton fusing. Mix and match with the other colours available. Make it easy to tidy up the room with the red storage basket from Deuz. This useful basket has two handles so you and your kids can carry it around. 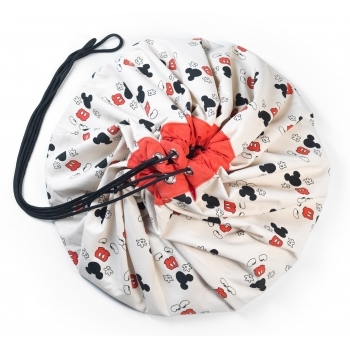 It is made of organic cotton and stiffened with 100% cotton fusing. Mix and match with the other colours available. 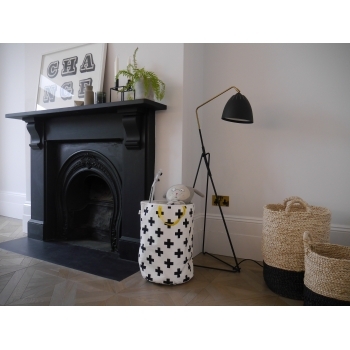 Make it easy to tidy up the room with the black storage basket from Deuz. This useful basket has two handles so you and your kids can carry it around. 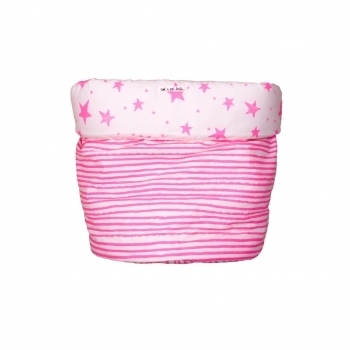 It is made of organic cotton and stiffened with 100% cotton fusing. Mix and match with the other colours available. 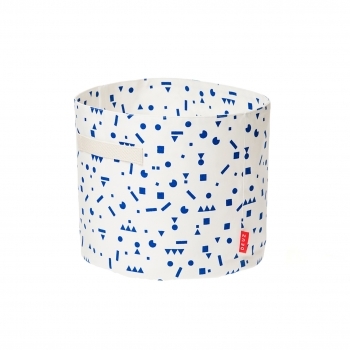 Make it easy to tidy up the room with the blue stickers storage basket from Deuz. This useful basket has two handles so you and your kids can carry it around. 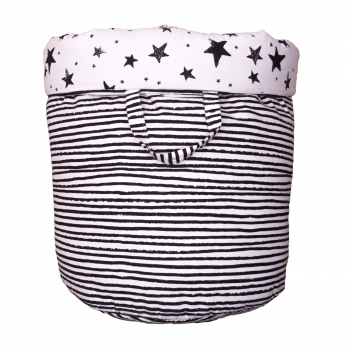 It is made of organic cotton and stiffened with 100% cotton fusing. Mix and match with the other colours available. 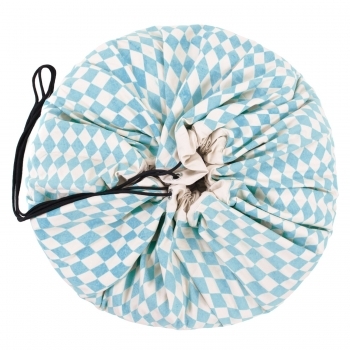 Tidying a kids’ room has never been that easy with this super stylish 2-in-1 Play & Go bag. 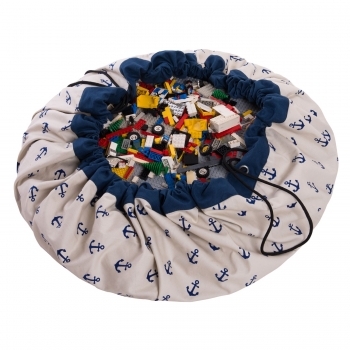 This anchor storage bag can not only hold all of your kids’ toys but can also be used as a playmat. It’s crafted from durable canvas so that your kid can take all of his favourite toys with him. 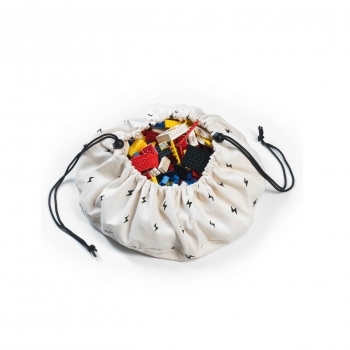 Tidying a kids’ room has never been that easy with this super stylish 2-in-1 Play & Go bag. 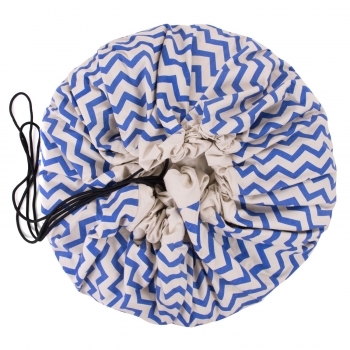 This zigzag blue storage bag can not only hold all of your kids’ toys but can also be used as a playmat. It’s crafted from durable canvas so that your kid can take all of his favourite toys with him. 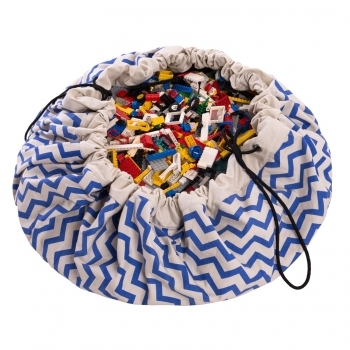 Tidying a kids’ room has never been that easy with this super stylish 2-in-1 Play & Go bag. 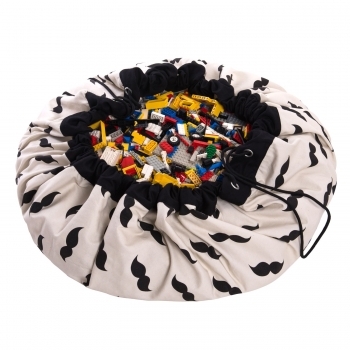 This mustach storage bag can not only hold all of your kids’ toys but can also be used as a playmat. It’s crafted from durable canvas so that your kid can take all of his favourite toys with him. 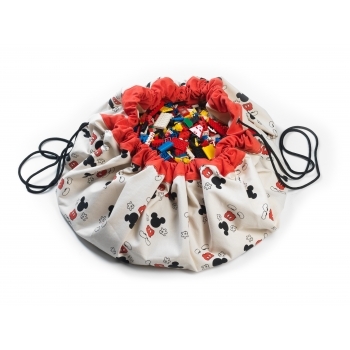 Tidying a kids’ room has never been that easy with this super stylish 2-in-1 Play & Go bag. 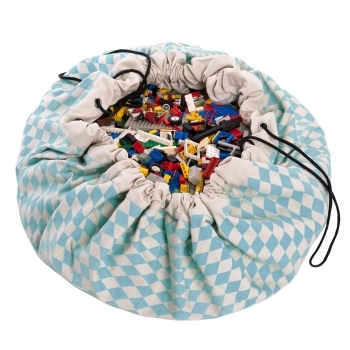 This diamond blue storage bag can not only hold all of your kids’ toys but can also be used as a playmat. It’s crafted from durable canvas so that your kid can take all of his favourite toys with him. 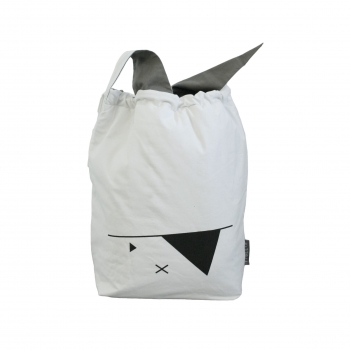 Tidying a kids’ room has never been that easy with this super stylish 2-in-1 Play & Go bag. 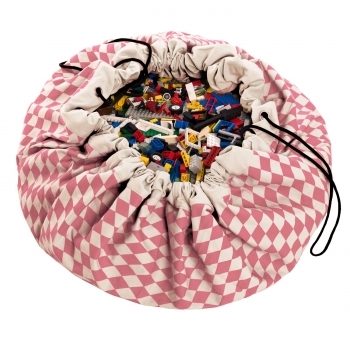 This diamond pink storage bag can not only hold all of your kids’ toys but can also be used as a playmat. It’s crafted from durable canvas so that your kid can take all of his favourite toys with him. 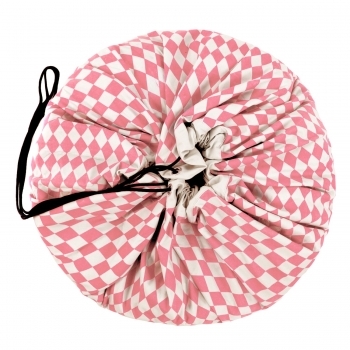 Made from three-ply reinforced paper, these cool paper storage bags can be used over and over again. 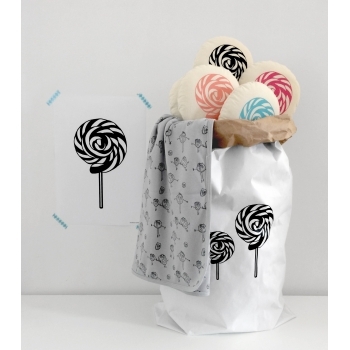 The bag with its white outer layer and the black Lollipop print will be a great addition to every nursery or kids room. 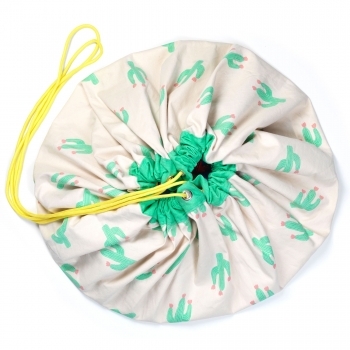 Made from three-ply reinforced paper, these cool paper storage bags can be used over and over again. 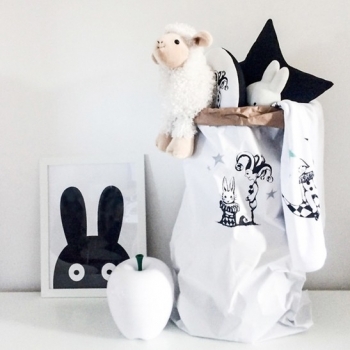 The bag with its white outer layer and the black Tudor Bunny print will be a great addition to every nursery or kids room. 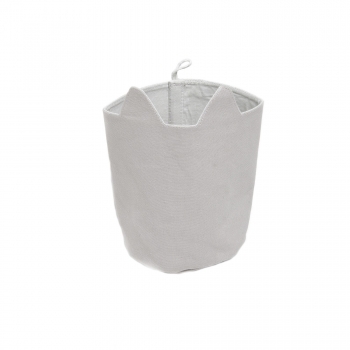 Made from three-ply reinforced paper, these cool paper storage bags can be used over and over again. 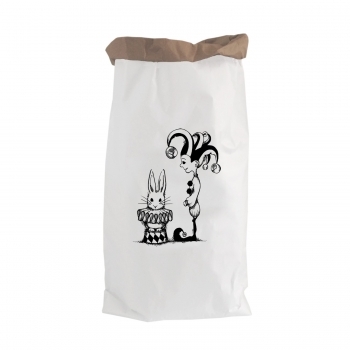 The bag with its white outer layer and the black Jester Bunny print will be a great addition to every nursery or kids room. 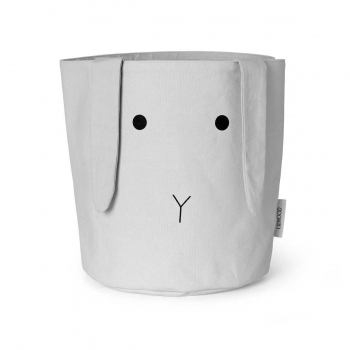 Fabelab’s cute bunny desk storage will certainly add a special touch to your kid’s desk. 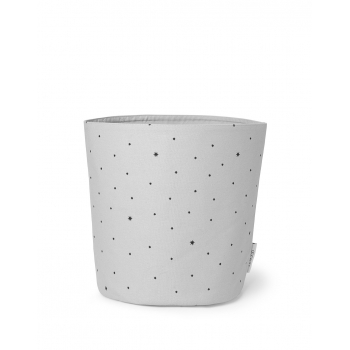 Perfect for pencils, little treasures or even smaller flower pots. Fabelab’s lazy bear desk storage will certainly add a special touch to your kid’s desk. 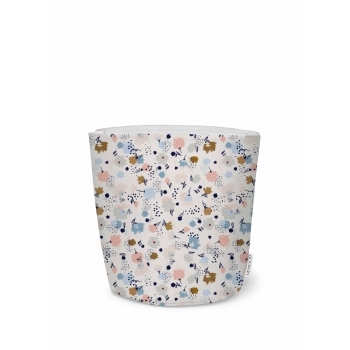 Perfect for pencils, little treasures or even smaller flower pots. Fabelab’s cuddly cat desk storage will certainly add a special touch to your kid’s desk. 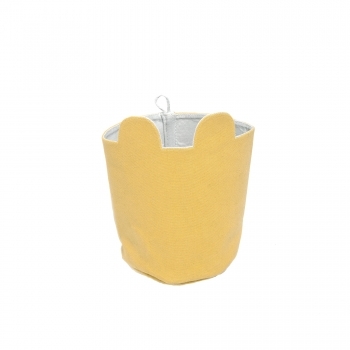 Perfect for pencils, little treasures or even smaller flower pots. 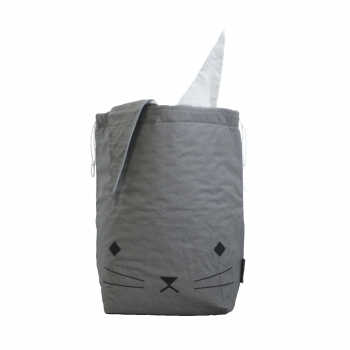 Adorable Ella Fabric basket with printed Rabbit face in dumbo grey made of 100% organic cotton canvas - cute and perfect for storage in the kids room. 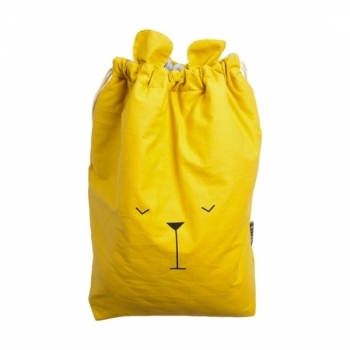 Tidying a kids’ room has never been that easy with this super stylish 2-in-1 Play & Go bag. 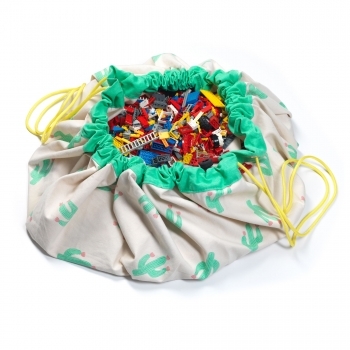 This cactus storage bag can not only hold all of your kids’ toys but can also be used as a playmat. It’s crafted from durable canvas so that your kid can take all of his favourite toys with him. 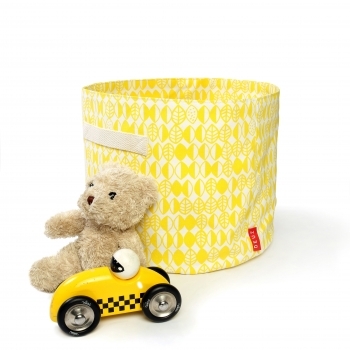 This super cool medium sized storage basket from Noé & Zoë is perfect for toys, teddies and everything else that needs to be stored away. Although it is made of soft organic cotton, it is super sturdy. The reversible bag has Noé & Zoë’s signature pink stars design on one side and pink stripes on the other. 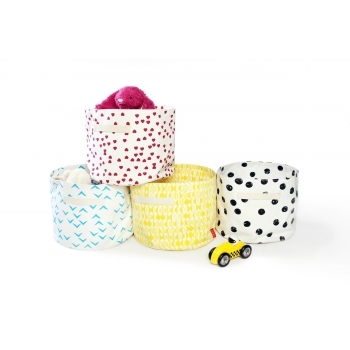 This super cool medium sized storage basket from Noé & Zoë is perfect for toys, teddies and everything else that needs to be stored away. Although it is made of soft organic cotton, it is super sturdy. 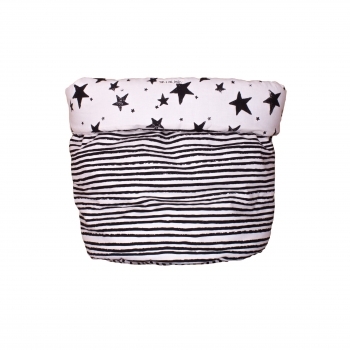 The reversible bag has Noé & Zoë’s signature black stars design on one side and black stripes on the other. 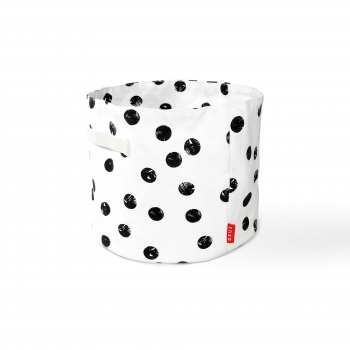 This super cool large storage basket from Noé & Zoë is perfect for toys, teddies and everything else that needs to be stored away. Although it is made of soft organic cotton, it is super sturdy. 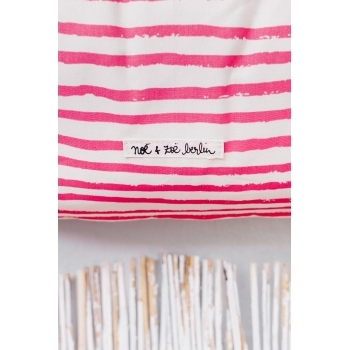 The reversible bag has Noé & Zoë’s signature pink stars design on one side and pink stripes on the other. 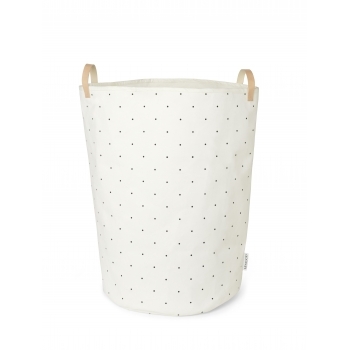 This super cool large storage basket from Noé & Zoë is perfect for toys, teddies and everything else that needs to be stored away. Although it is made of soft organic cotton, it is super sturdy. The reversible bag has Noé & Zoë’s signature black stars design on one side and black stripes on the other. Is toy storage a drama in your home? 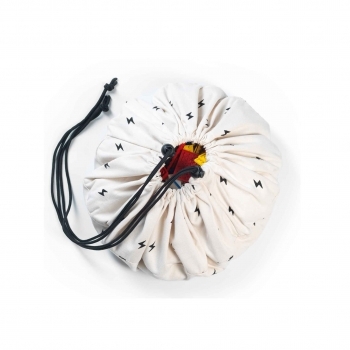 Discover this Mini Play&Go bag with black thunderbolt print how is an amazing portable bag to store your favorite toys, snacks, pens, beachwear and much more! It’s crafted from durable cotton canvas so that your kid can take all of his favourite toys with him. 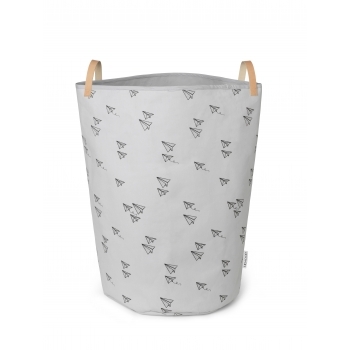 Adorable Ella Fabric basket in Liewood’s new Rising Star print in dumbo grey made of 100% organic cotton canvas - cute and perfect for storage in the kids room. 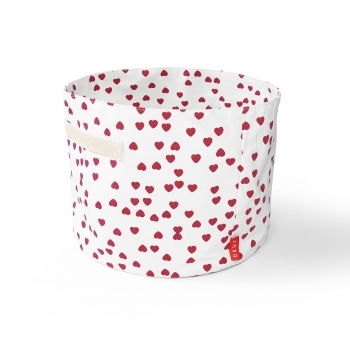 Adorable Ella Fabric basket in Liewood’s new Girlpower print made of 100% organic cotton canvas - cute and perfect for storage in the kids room. Black and white toy storage bag with blue handles. 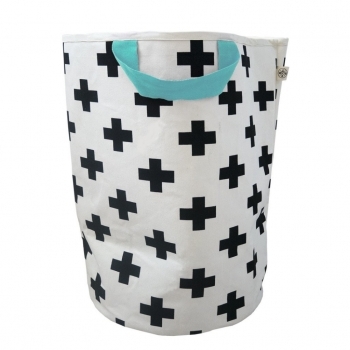 This storage bag with black crosses provides the perfect solution to clearing away all the toys at the end of the day. The bags have strong reinforced sides so that stand tall even when empty. 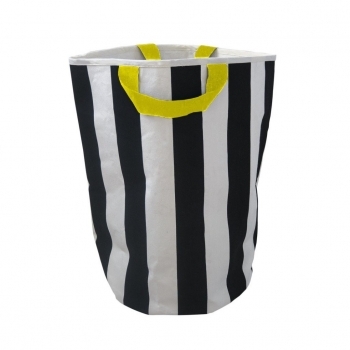 Black and white toy storage bag with yellow handles. 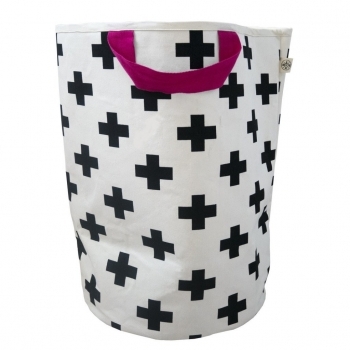 This storage bag with black crosses provides the perfect solution to clearing away all the toys at the end of the day. The bags have strong reinforced sides so that stand tall even when empty. 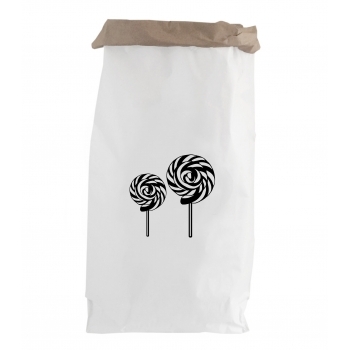 Black and white toy storage bag with pink handles. 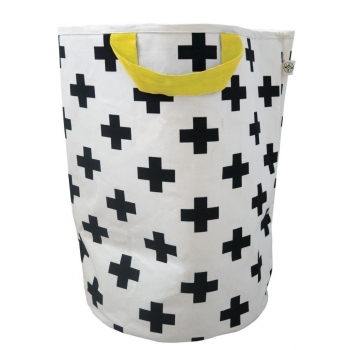 This storage bag with black crosses provides the perfect solution to clearing away all the toys at the end of the day. The bags have strong reinforced sides so that stand tall even when empty. Black and white toy storage bag with blue handles. This striped storage bag provides the perfect solution to clearing away all the toys at the end of the day. The bags have strong reinforced sides so that stand tall even when empty. 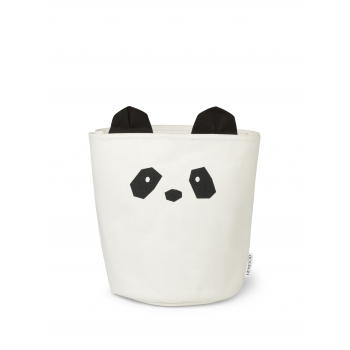 Black and white toy storage bag with yellow handles. 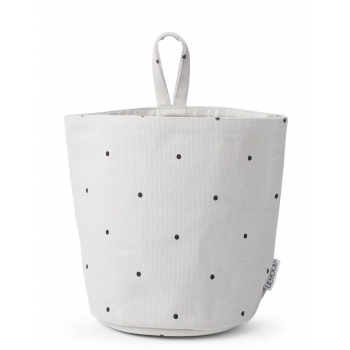 This striped storage bag provides the perfect solution to clearing away all the toys at the end of the day. The bags have strong reinforced sides so that stand tall even when empty. 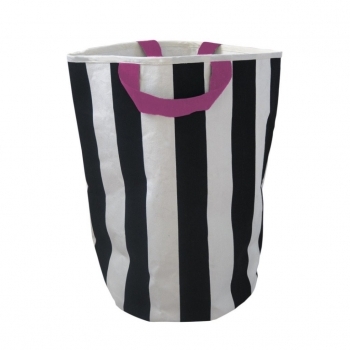 Black and white toy storage bag with pink handles. 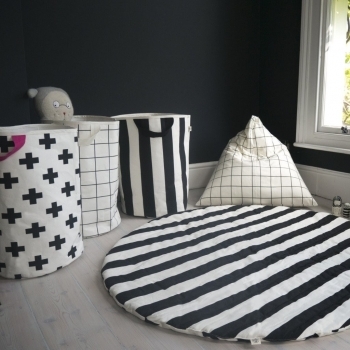 This striped storage bag provides the perfect solution to clearing away all the toys at the end of the day. The bags have strong reinforced sides so that stand tall even when empty. 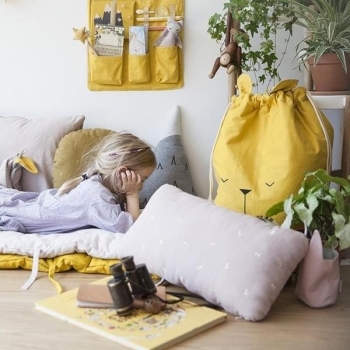 Fabelab’s new lazy bear storage bags are a beautiful addition to your child's room for their toys. 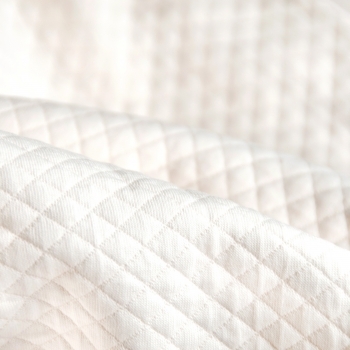 With their quilted lining, they stand up, even without being filled up. 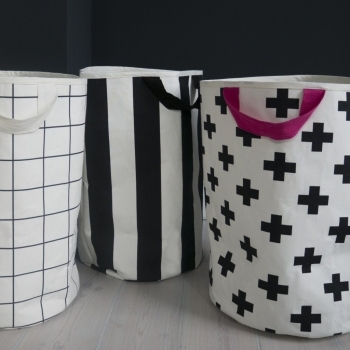 Turn them inside out and use them as a minimalistic clean grey Storage bag. Tie the ears to a knot and carry them along!